The main character in ‘Monday to Friday Man‘ is thirty four year old Gilly who has recently been jilted by Ed just days before the wedding. With her thirty-fifth birthday approaching, Gilly feels that her life is in a rut and it is time for a change. 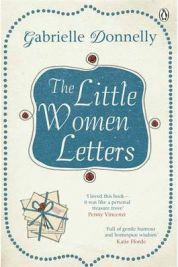 Having read and loved Louisa May Alcott’s classic, ‘Little Women’ as a child, I was intrigued by the title of Gabrielle Donnelly’s first novel, ‘The Little Women Letters‘. 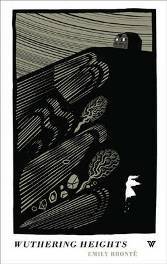 This is a modern day tale following the lives of Jo March’s (one of the original characters) ancestors. These are the Atwater sisters – Emma, Lulu and Sophie – who in many ways are very much like the March sisters albeit living in an entirely different age with different expectations and far fewer restrictions. The three sisters each have very different personalities and each one is very much like one of the March sisters. Emma, the eldest is sensible and practical, very much like Meg in the original story; Sophie, aspiring actress and also the youngest is more flighty and excitable, just like Amy; and then there’s Lulu, the one in the middle who is just a bit quirky and different and does not always conform to her family’s expectations – just like Jo March herself. Melissa Hill is one of my favourite Irish authors and I know that I am always going to enjoy reading her books. She tends to write about everyday women facing everyday issues. 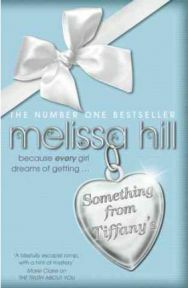 However, in her latest book ‘Something from Tiffany’s‘, she introduces a little bit of modern fairytale magic. This is especially so as the story opens in New York on Christmas Eve, with two very different men heading towards Tiffany’s in order to make purchases for quite different reasons. Ethan, and his eight year old daughter Daisy, are heading to that famous jewellery store in order to buy an engagement ring. After the death of Ethan’s beloved wife, Jane, he never thought that he would find anyone to love so much again. A while ago I read ‘Things I want my Daughters to Know‘ by Elizabeth Noble which I found to be one of the most emotional and heart wrenching books that I had read in a long time. 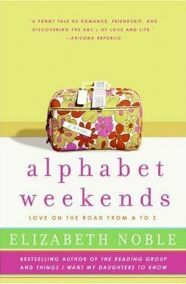 As a consequence, I was keen to read more by this author and have just finished her book ‘Alphabet Weekends‘. It is another very good book but nowhere as near as emotional as the other one and is actually written in quite a different style. 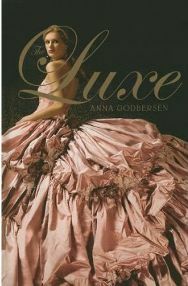 Nonetheless it was a very enjoyable read. Wuthering Heights by Emily Brontë was published in 1847, originally under the pen name of Ellis Bell, and is the author’s only novel. A dark and stormy novel set on the Yorkshire moors, Wuthering Heights tells the story of Cathy and Heathcliff and their respective families. The action is related through narrators; the principal narrator is Mr Lockwood, a tenant of Heathcliff who is told the story of Heathcliff’s past by the housekeeper Ellen (Nelly) Dean, who was involved in all the events. Much of the novel, therefore, is set in the past. In the present day, many of the characters are dead, and Heathcliff has possession of Wuthering Heights and the nearby Thrushcross Grange, where Mr Lockwood is staying. Pride and Prejudice is perhaps her best known novel. Set in Hertfordshire, it is about the Bennet family, Mr & Mrs Bennet and their five daughters, Jane, Elizabeth, Mary, Catherine (Kitty) and Lydia. Mrs Bennet’s main goal in life is securing advantageous marriages for her daughters, and so chases after every eligible man who enters the county. 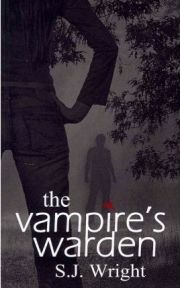 The main character is Elizabeth, from whose point of view we see much of the story. Romance is not a genre that I enjoy, but in this case, the historical aspect of Moritz’s story appealed to me. 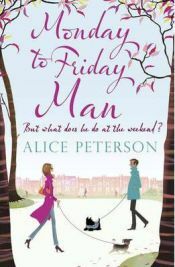 In the 1920s, Lydia Aspen moves to Evensford after the death of her father to live with two elderly aunts. She leads a solitary existence until a local lad, Richardson, introduces her into Evensford society. 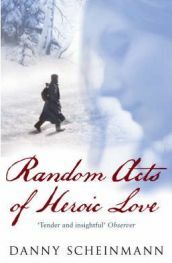 She loves her new life, especially when Richardson falls in love with her. 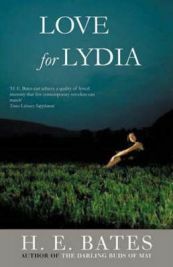 However, the path to true love doesn’t run smoothly – Lydia flirts with two of Richardson’s closest friends, Alex and Tom right in front of him, and others outside the group of friends. Then it appears that Alex is going to ask Lydia to marry him. Richardson is devastated by this news and the way he responds is completely out of character. Life for the friends will never be the same again.